There are 1900+ cryptocurrencies on the market today. It’s hard to keep track of all of them! On this page, you will find all cryptocurrencies with price graphs updated in real time. It’s easy to compare market capitalization, volume, supply and more between cryptocurrencies. Do you want to see prices in dollar (USD), euro (EUR), pounds (GBP) or any other currency? Choose anyone below! You can also search and sort between all cryptocurrencies. A cryptocurrency is a decentralized digital currency. It’s called cryptocurrency because all transactions are protected by cryptography. However, the revolutionary with cryptocurrencies is the blockchain technology. This makes them completely decentralized. In other words, there is no bank, company or intermediary. By removing all middlemen you avoid expensive fees, long waiting times and the need to trust a third party. With cryptocurrency, you send money faster, cheaper and easier. Yes! It is completely legal to use cryptocurrency such as Bitcoin. Individuals are allowed to use which currency they want as long as both parties agree on the same means of payment. However, there are countries that have indirectly or partially prohibited cryptocurrency. The reason for this varies, but generally, the government wants more control over the financial market. Here is a list of all countries’ laws about Bitcoin. Buying cryptocurrency such as Bitcoin doesn’t have to be difficult at all! 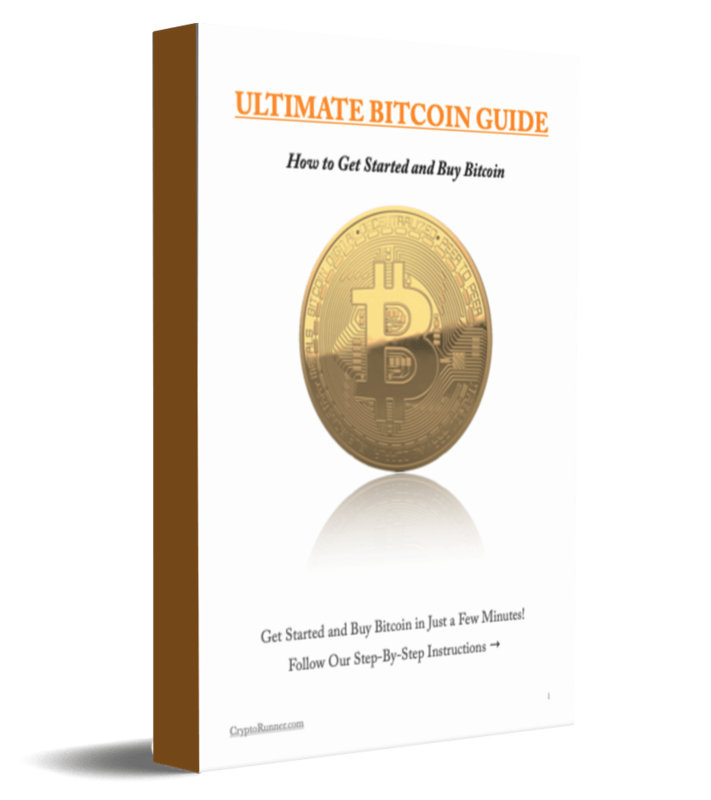 We have a buying guide with simple step-by-step instructions to buy cryptocurrency directly with your bank card. Which exchange has the lowest fees? The fees become more important, the more cryptocurrency you exchange. The lowest fees can be found at exchanges with high volume order books. To get the lowest fee you should buy/sell with a limit order. You should choose a large cryptocurrency exchange with low fees. We have selected the best exchange with the lowest fees on the market. Scroll down! Does a smaller exchange offer lower fees? You trade on your own risk! There may be hidden fees.